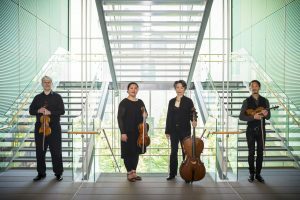 Ives: String Quartet No. 2 Haydn: String Quartet Op. 71, No. 1 Beethoven: String Quartet Op. 127 OR order season tickets which includes all 5 concerts with Borromeo, Shanghai, Robert McDonald and Brentano.